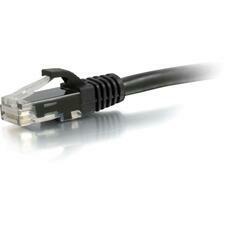 To get the maximum performance out of your USB 2.0 peripherals, you need USB 2.0 cables. 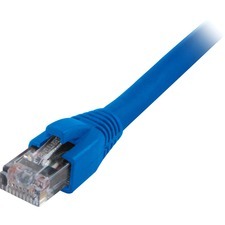 This 15-foot cable allows you to connect your printer, hard drive, scanner, or other USB 2.0 device to your computer and experience incredible data transfer speeds of up to 480 MBits/sec. 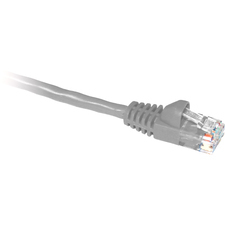 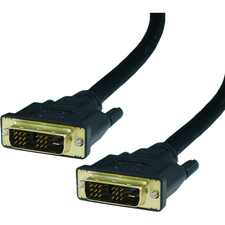 This cable is fully molded and manufactured to USB 2.0 specifications to ensure error-free, high-performance transmission. 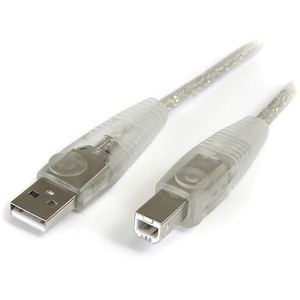 This cable also features a transparent sheath to quietly blend into any environment.